attraction power, ability to motivate, develop, engage, retain and outplace employees and managers. develop your job and your career. At Newstart Career Coach Academy, we train those who want to learn the methodology and tools for career development, coaching, leadership and change. At Newstart Publishing, we publish inspirational and practical literature in the career development field as well as tools and working materials for career development, guidance, coaching and leadership. 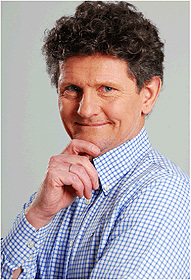 Our staff consists of both our own staff along with a network of experienced coaches and consultants. Everyone who works with us has excellent competence, long experience and great commitment and passion for developing others. 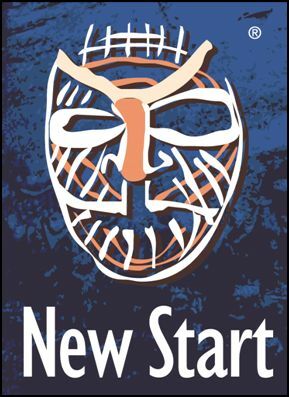 New Start was founded in 1992 as Sweden's first career counseling company. We were pioneers in Sweden to develop a structured methodology for career coaching and providing "individual career counseling to all". Founder of the company was Charlotte Hågård and Frances Broman. The inspiration for the services and methodology came from Australia, where an early collaboration with the pioneer and career guru Paul Stevens, gave us a flying start. Newstart has had the pleasure of working with many private companies, municipalities and government organizations through the years. Our customers are located throughout Sweden. Through our international partnership with Career Partners International (CPI) , we have customers in 45 countries. 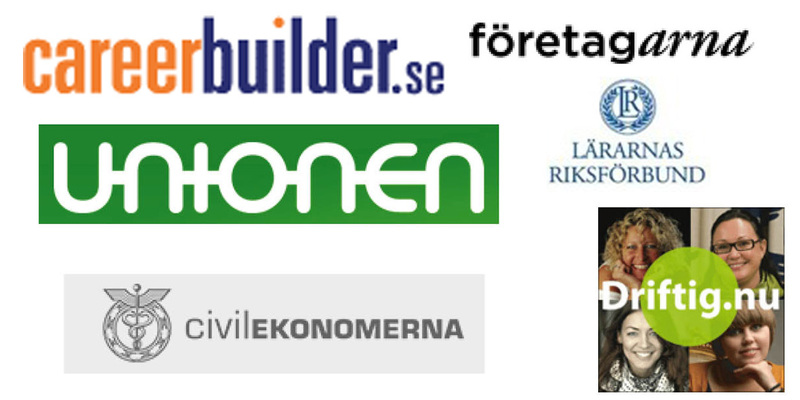 Newstart is the Swedish partner of Career Partners International (CPI) since autumn 2014. 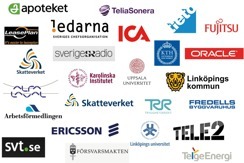 We are working closely with our partner companies in Scandinavia. 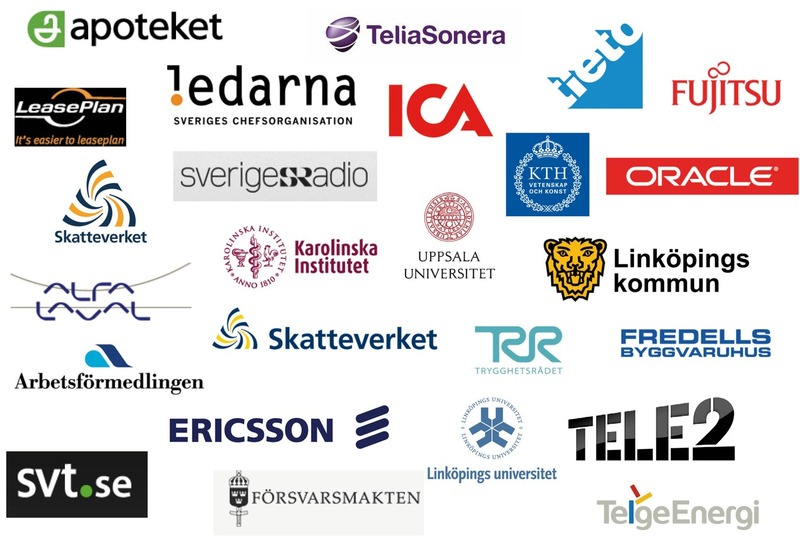 Newstart cooperates with various organizations and companies in Sweden. 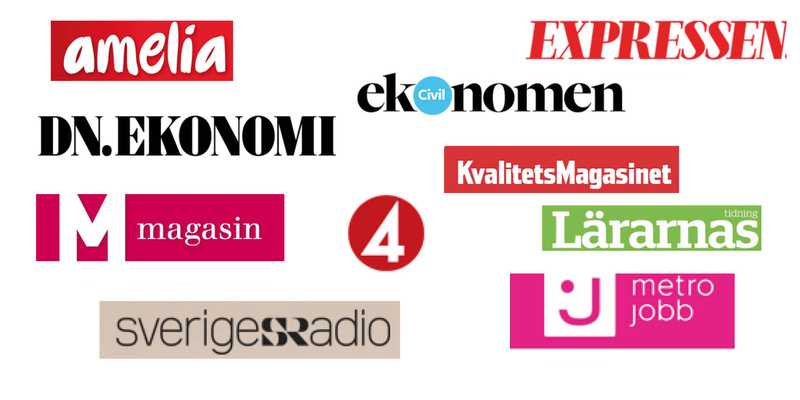 We are often interviewed in the press and media about the career and leadership issues.